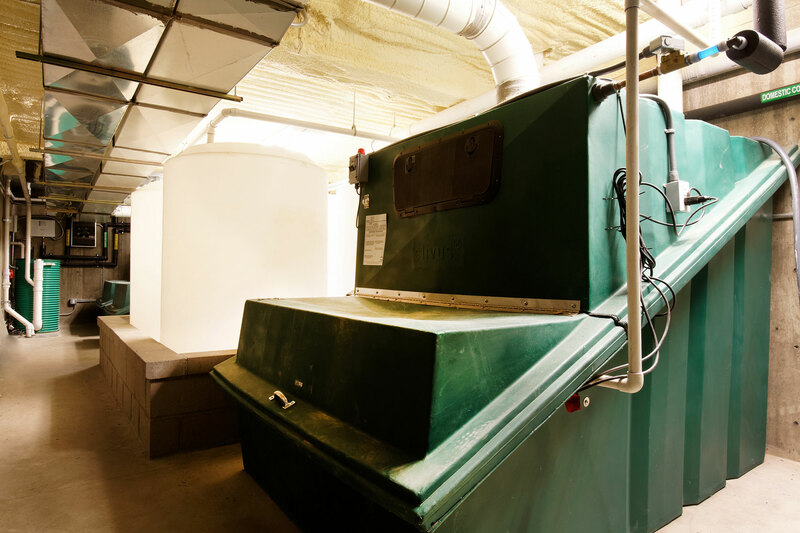 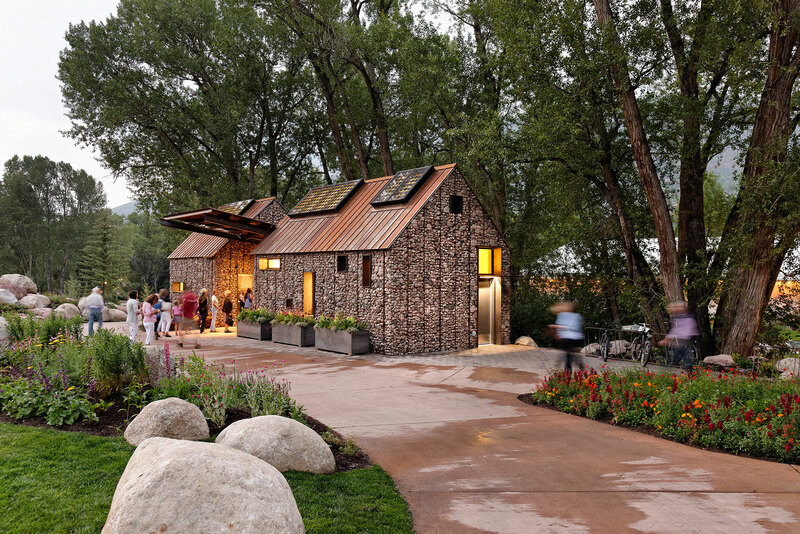 CCA worked in collaboration with the Aspen Parks Department on new and sustainable restrooms in Rio Grande Park. 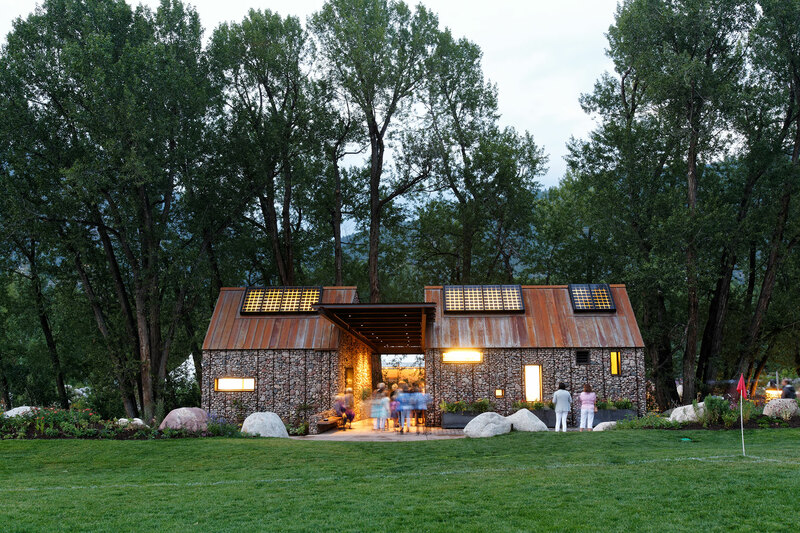 The available site required that the building be threaded between a pedestrian pathway and amongst an old stand of Cottonwood trees. 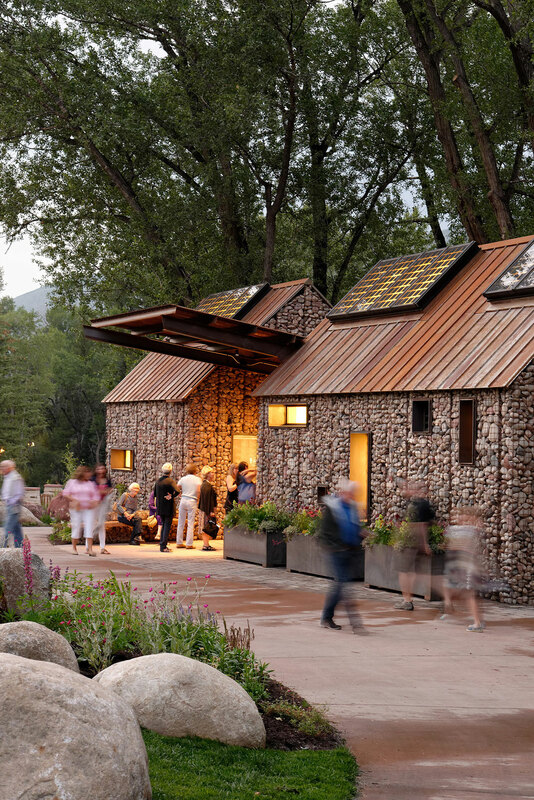 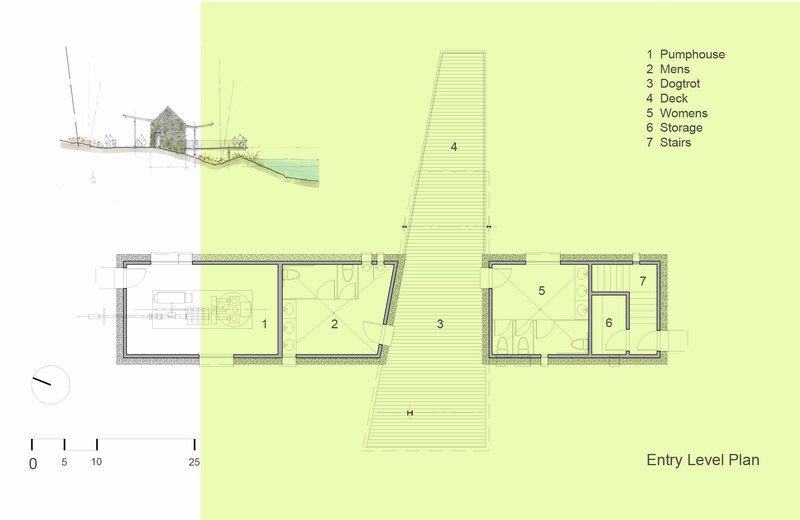 The small footprint of the building along with its clean simple gabled form is harmonious in scale to the adjacent buildings and land forms in this area of the park. 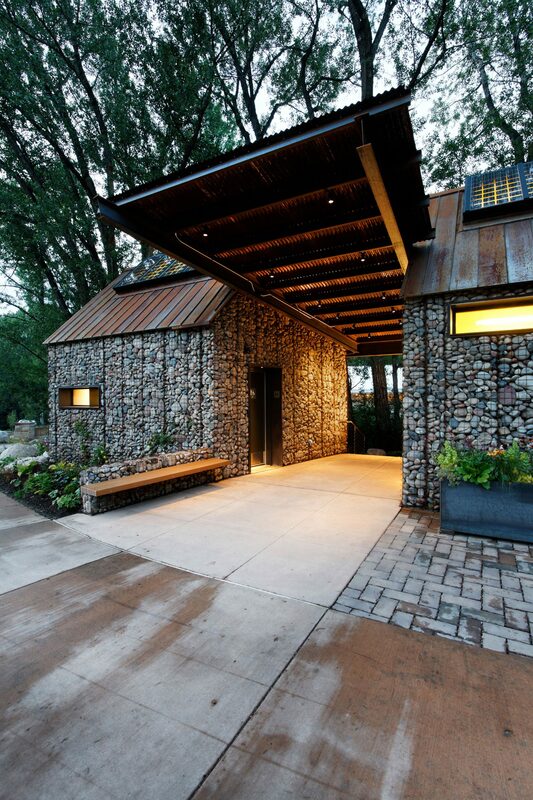 The building’s design incorporates familiar forms, low maintenance native materials and a color palette intended to blend with the environment. 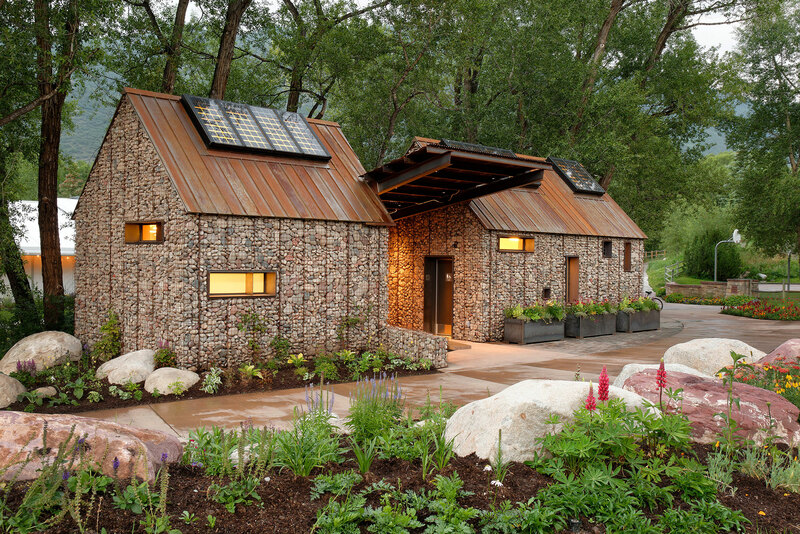 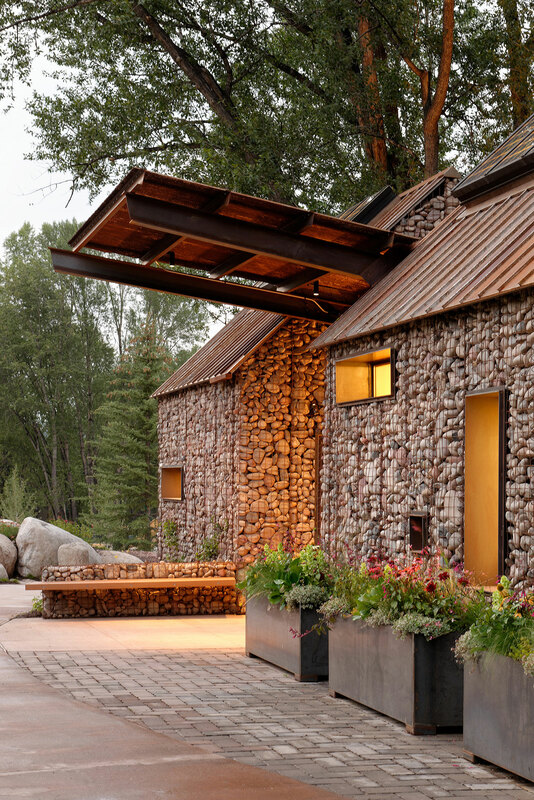 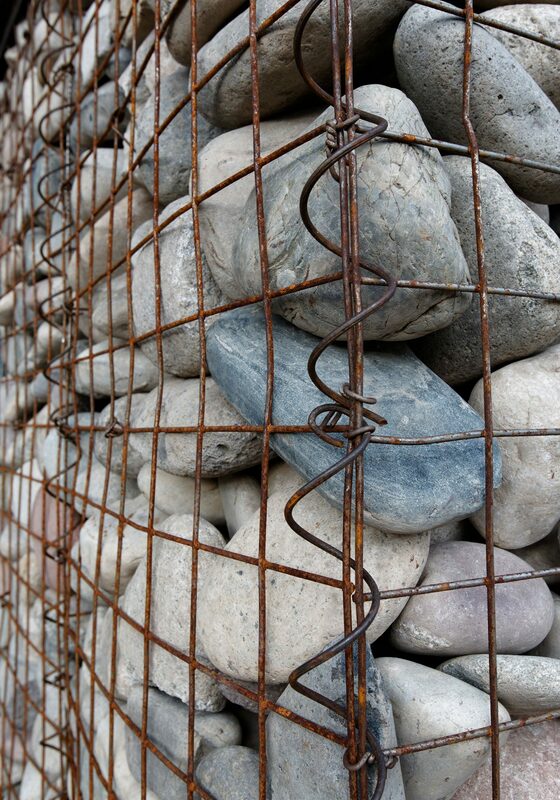 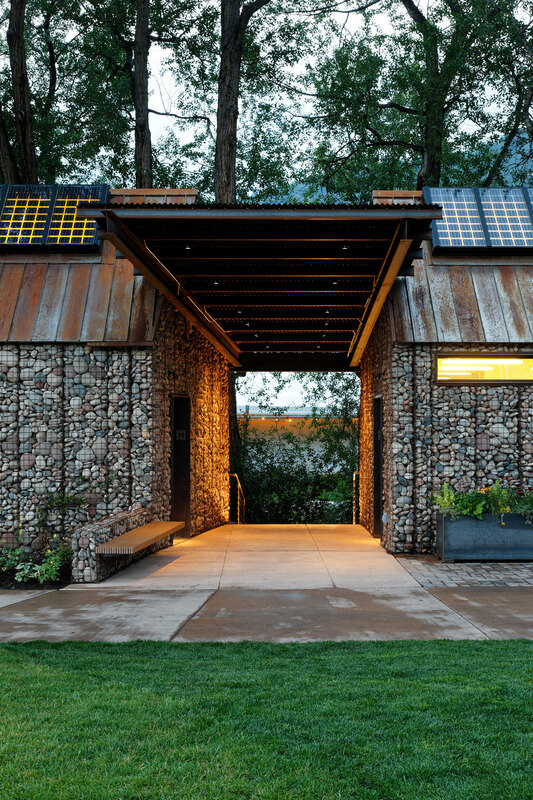 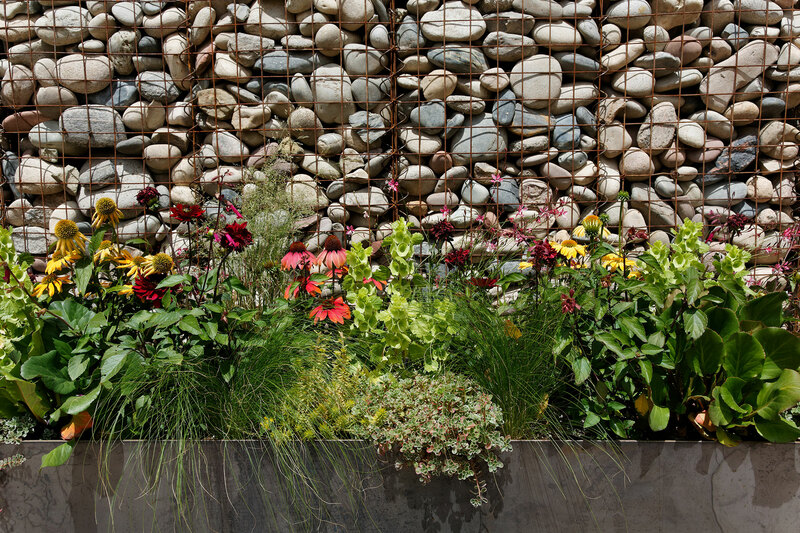 The building’s exterior skin is a Gabion wire crib filled with river rock obtained on-site from the ongoing storm water pond redevelopment, while the simple gable & shed roofs are of rusted steel reminiscent of Aspen’s mining heritage. 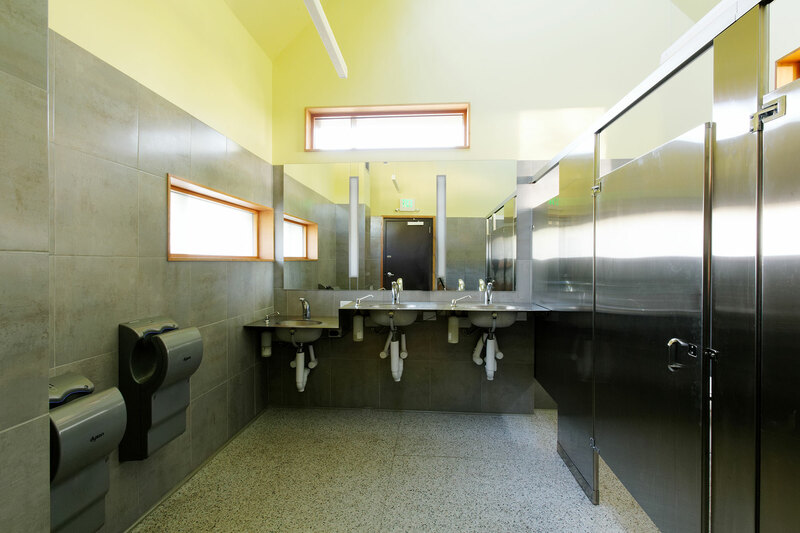 In response to the city’s “Canary Initiative” against climate change, numerous sustainable design features have been seamlessly incorporated into the building’s design. 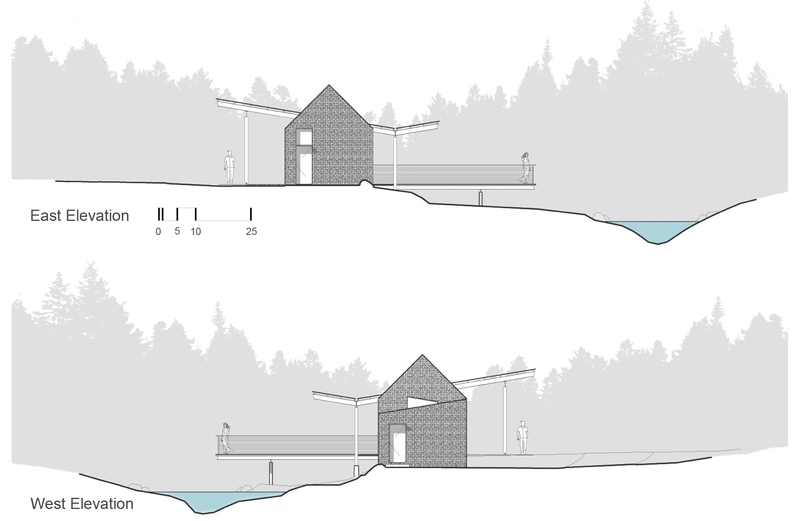 Interpretive panels on the building’s exterior will highlight the sustainable attributes and provide educational materials about the surrounding area’s history and current development.